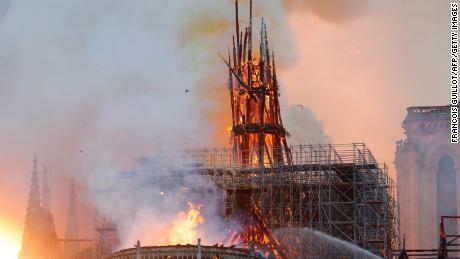 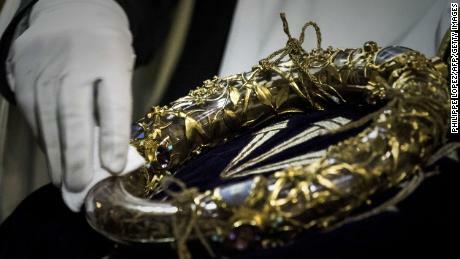 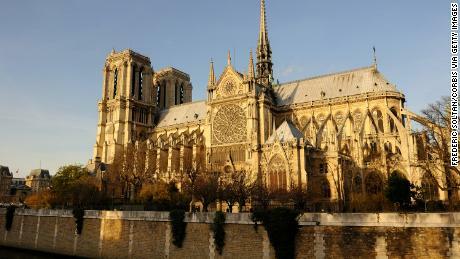 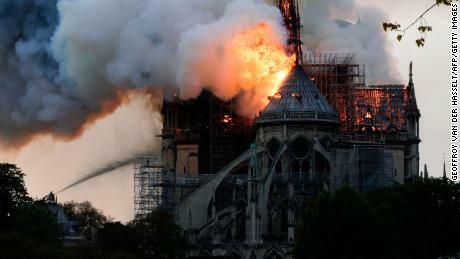 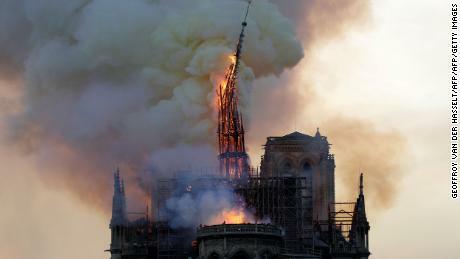 By late Monday night, both of the cathedral’s towers were safe, said Laurent Nunez, secretary to the interior minister. 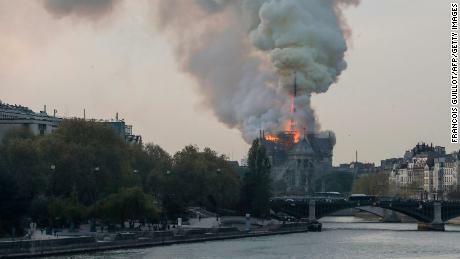 “The fire is now weaker. 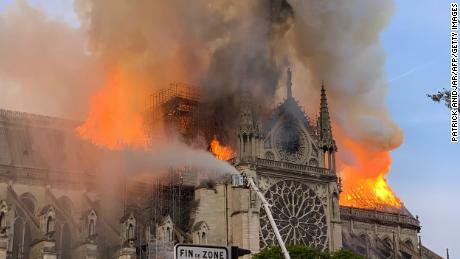 We are now in a time of cooling but both towers of the cathedral are safe,” Nunez told reporters at the scene. 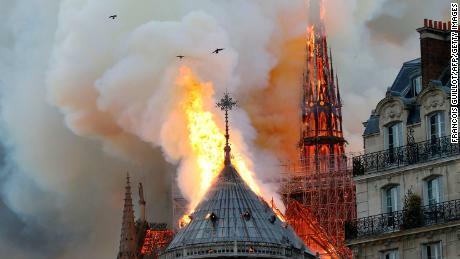 CNN’s Saskya Vandoorne, Sarah Westwood, Livia Borghese, Eliot McLaughlin and Gianluca Mezzofiore contributed to this report.